Thank you Christian Games NOW for sponsoring us! 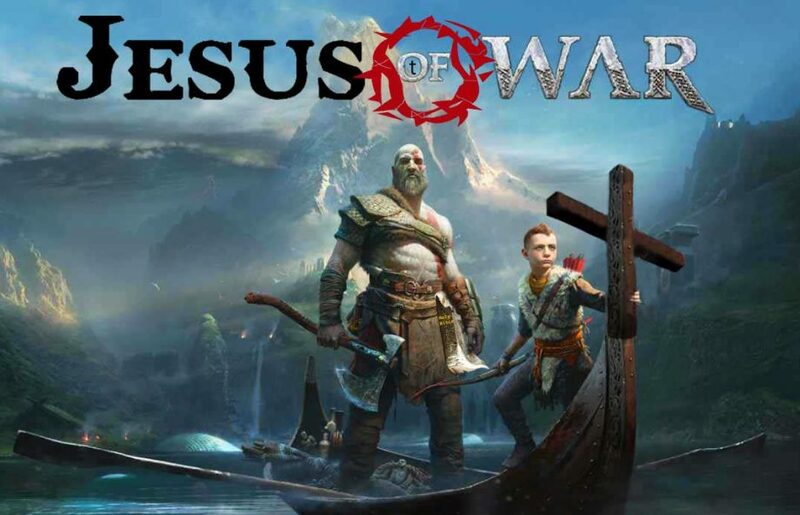 On our behalf and Christian Games NOW, we would like to give you some free Christian games. Please do go to http://christiangamesnow.com to buy and tryout other games, please support them. Go on their https://www.facebook.com/CGNOW and tell them thank you for the free games. Click here to checkout their site.